Alcatel has been synonymous with cheap and somewhat cheerful Android phones for years now, but its latest play could be surprisingly interesting: not only does the handset sound good, but even the box it comes in could be useful. 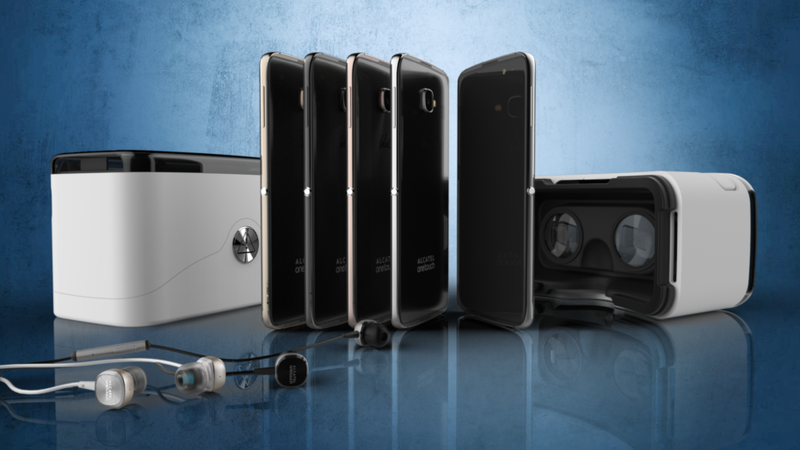 According to a press photo obtained by serial leaker Evan Blass, the Alcatel Idol 4S will come packaged in a certified Google Cardboard viewer—the plastic packaging is hiding lenses and a headband inside, so you can start VRing out of the box. If that comes in at under $400, it could be one of the cheapest all-in-one VR solutions to hit the market, not to mention one hell of a mid-range Android phone. It’s only two weeks until MWC, so not long to wait and see the truth.